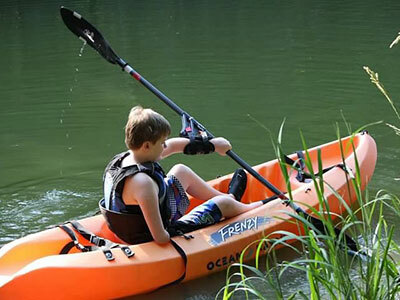 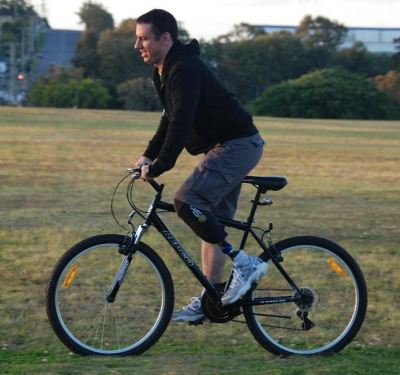 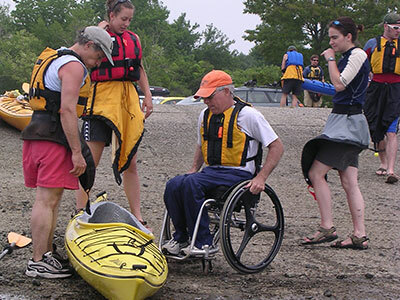 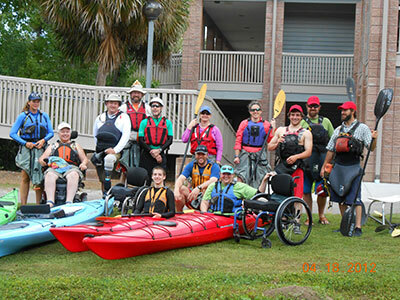 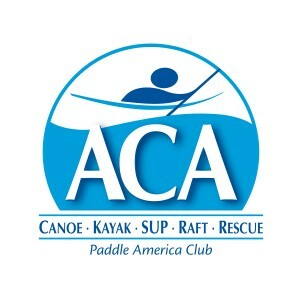 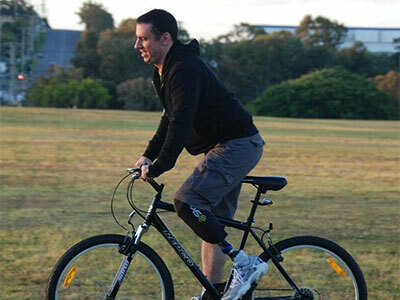 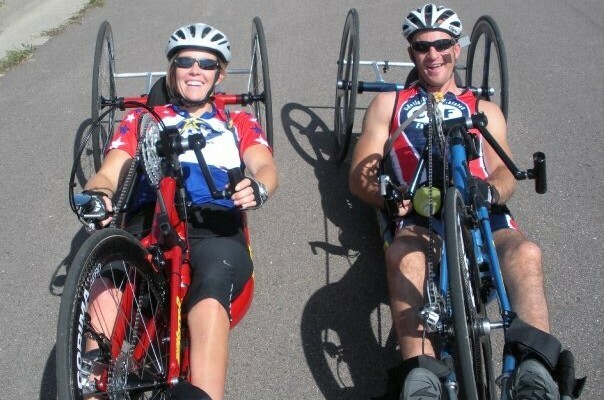 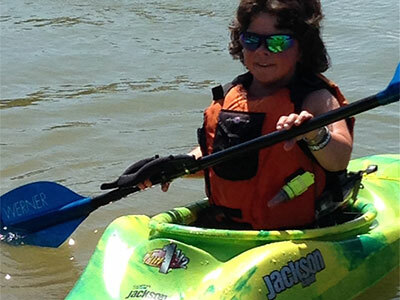 Adaptive Expeditions offers adaptive outdoor recreation adventures that focus on FUN! 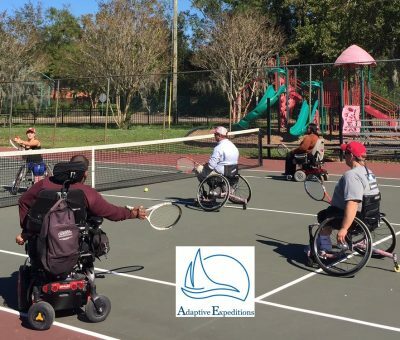 The goal of our recreation and fitness program is to build a community where we can share ideas and common experiences, have fun, push limits, and redefine what’s possible. 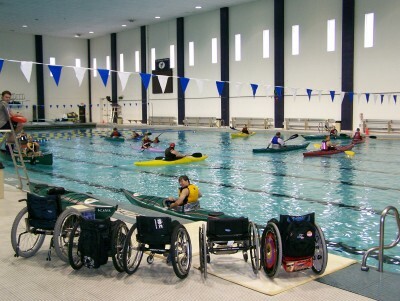 Recreation and fitness programs occur on a regular schedule throughout the year. 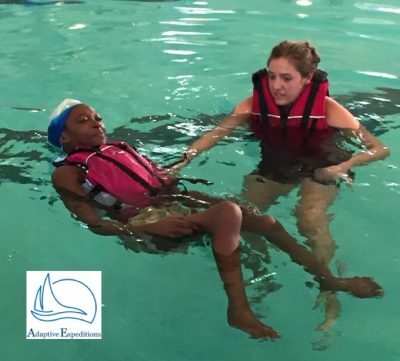 Click below to learn more about each program, or visit our event calendar for scheduling and registration. 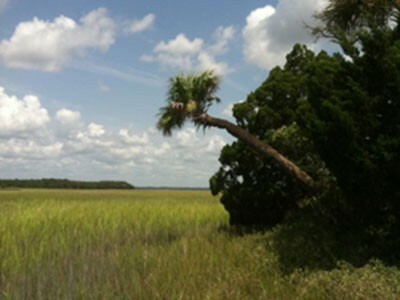 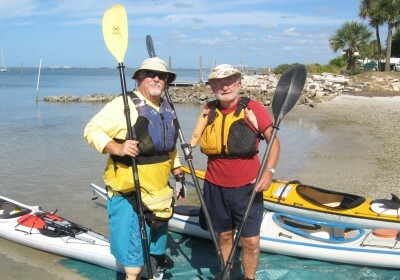 We also regularly arrange custom outings and adventures. 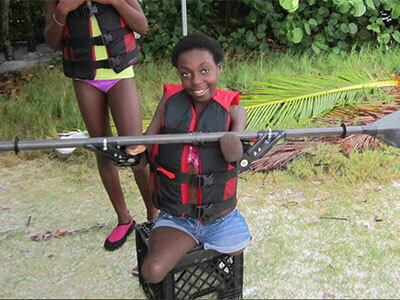 Just give us a call and we can help arrange a trip for you, your family, friends or any other group. 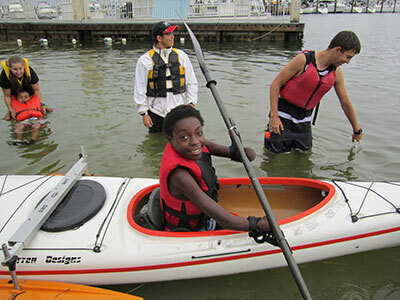 To stay in touch and learn more about our programs, please contact us or sign up for our monthly newsletter.